The World Boxing Organization (WBO) announced the officials assigned for next Monday, September 24th bout in Japan between WBO Flyweight World Champion Sho Kimura (17-1-2, 10 KOs), and two-division WBO World Champion Kosei Tanaka (11- 0, 7 KOs), both from Japan, in a scheduled 12-round match. For this bout, which will headline the card presented by Hatanaka Promotions from the Takeda Teva Ocean Arena in Nagoya, the referee will be Mark Nelson, from the United States. Zoltan Enyedi (Hungary), Danrex Joseph Tapdasan, Esq (Philippines), and Donald J. Trella (United States) were appointed judges for the bout. The WBO Supervisor will be Tsuyoshi Yasukochi (Japan). 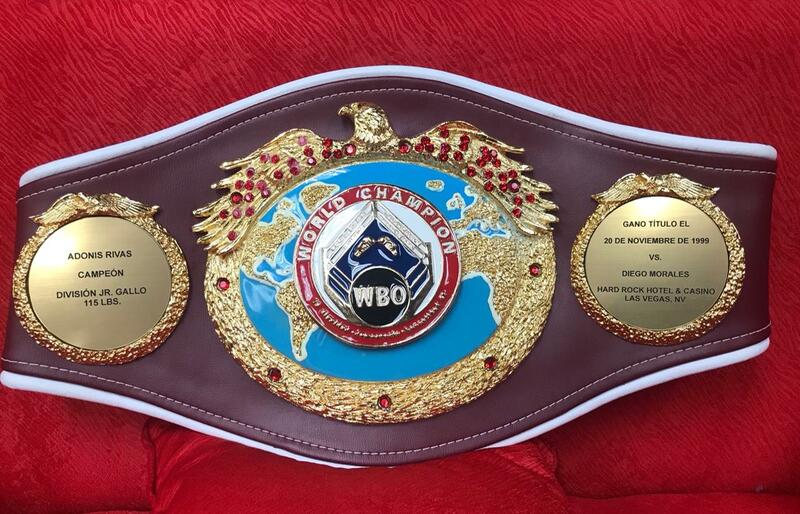 For Kimura, it will be his third defense of the title he won by beating former WBO World Champion Shimming Zou via technical knockout in the 11th round. Tanaka, who has won the WBO Mini Flyweight and WBO Jr. Flyweight World titles is looking to be a WBO three division champion, with a victory over Kimura. Oscar De La Hoya (130 lbs, 135 lbs, 160 lbs), Miguel Cotto (140 lbs, 147 lbs, 154 lbs), Jorge Arce (108 lbs, 115 lbs, 122 lbs), Fernando Montiel (112 lbs, 115 lbs, 118 lbs), and Terence Crawford (135 lbs, 140 lbs, 147 lbs) are the only fighters who have won WBO crowns in three different divisions. *Female boxer Amanda Serrano has won WBO World titles in 5 divisions*. Kimura-Tanaka will air live on Nagoya’s CBC TV. For the rest of the world the fight will be shown live at www.asianboxing.info starting a 16:00 (Japan Time).